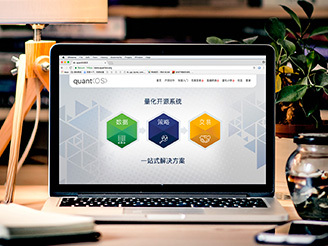 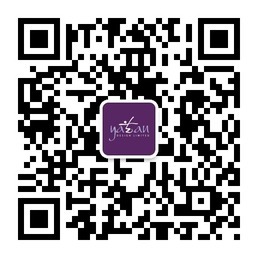 Junzhi is a startup asset management firm, based in Shanghai. 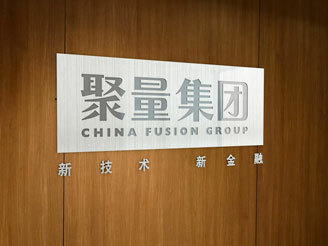 As a result of a successful prior working relationship with one of the Junzhi partners, we were invited to develop the brand identity. 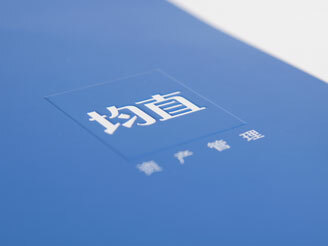 As Junzhi has grown, we have continued to work on design projects.